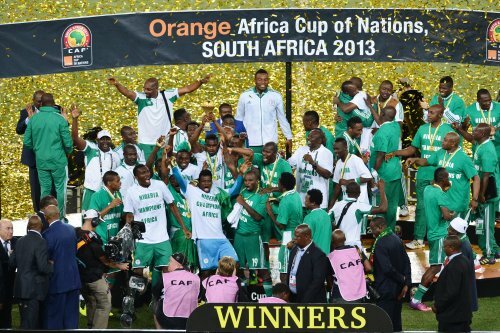 The Super Eagles of Nigeria were crowned as the champions of Africa on Sunday night after beating Burkina Faso 1-0 in front of a capacity crowd at the National Stadium in Johannesburg, South Africa to end 19-years of wait. 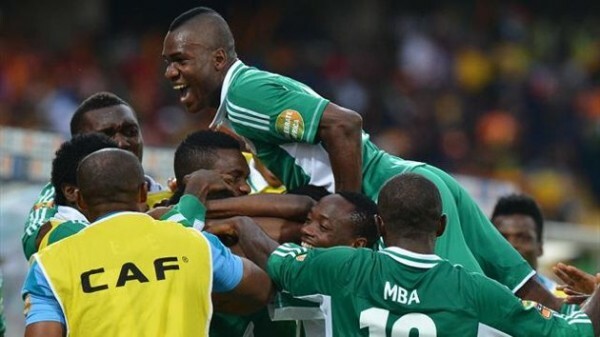 Nigeria ended Mali’s aspirations of reaching the 2013 Orange Africa Cup of Nations finals when they defeated the fellow West Africans 4-1 at the Moses Mabhida Stadium on Wednesday night. 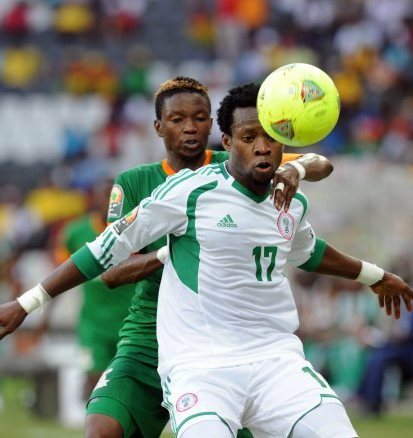 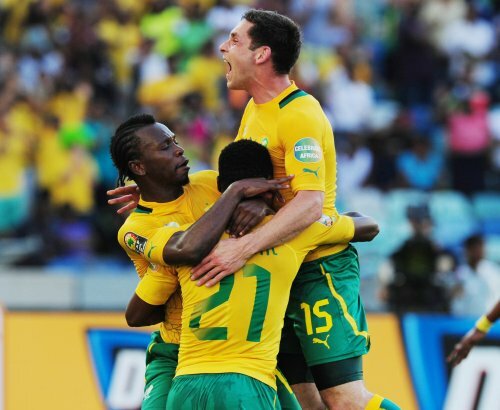 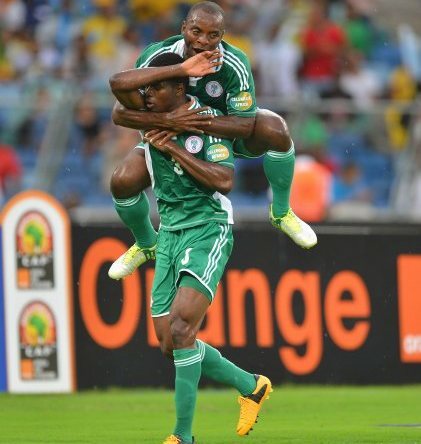 The Nigeria Super Eagles masterminded the biggest upset perhaps at the 2013 Orange Africa Cup of Nations with a 2-1 win over Cote d’Ivoire in Rustenburg on Sunday to reach the semi final. 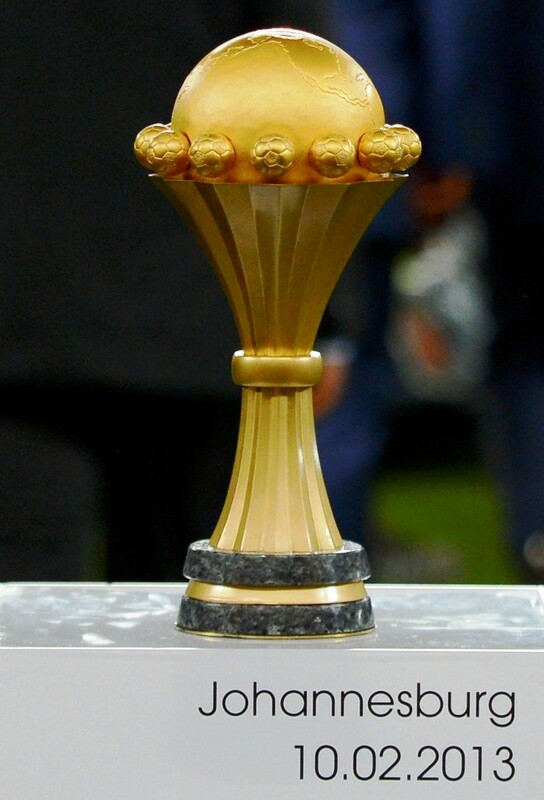 Ghana’s coach Kwesi Appiah has said that he anticipates a `difficult’ quarter final clash against Cape Verde on Saturday at the ongoing 2013 Africa Cup of Nations tournament in South Africa. 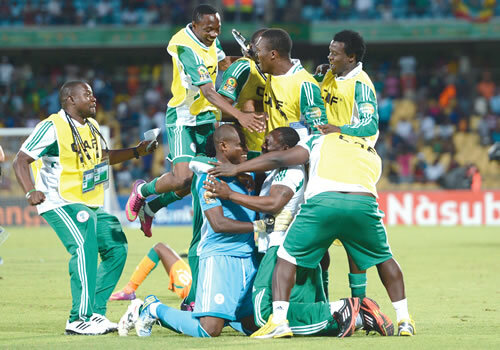 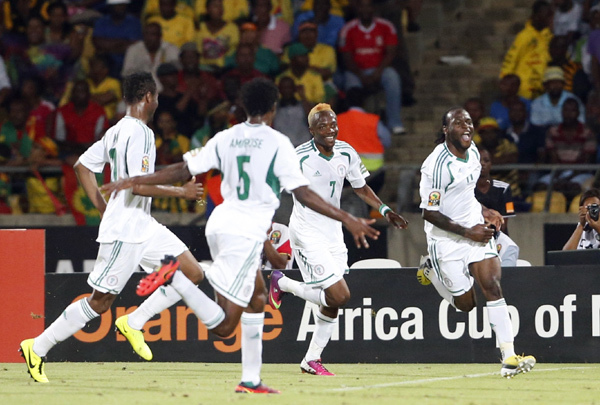 Two goals from the penalty spot by Victor Moses sent the Super Eagles of Nigeria to the quarterfinals of the 2013 Orange Africa Cup of Nations.